Mary-Clare Hallsworth is the Public Engagement lead at Birkbeck, University of London and is responsible for public engagement strategy and support across the institution. 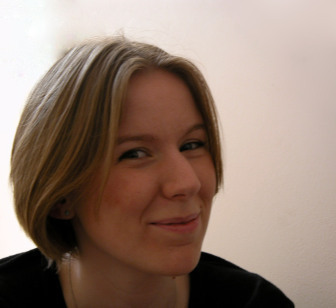 Mary-Clare is a founding member of the London SciComm Socials team.Mary-Clare also created the London Public Engagement Network (PEN) with Kimberley Freeman to connect, often isolated, public engagement professionals across London. You can follow her on Twitter at @MCHallsworth.